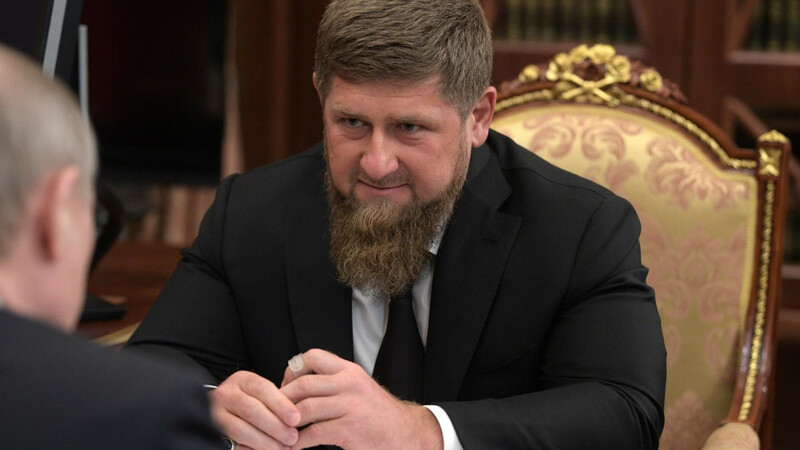 Ramzan Kadyrov, the leader of Chechnya, has dismissed his designation as a human rights abuser by the U.S. and argued that he was blacklisted because of his efforts in combating terrorism. Kadyrov was placed on the U.S. Magnitsky list on Wednesday following a report earlier this year about secret Chechen prisons where gay men were allegedly detained and tortured. The leader of the Russian republic in the North Caucasus region denies that there are homosexuals in Chechnya. “Poor Americans. 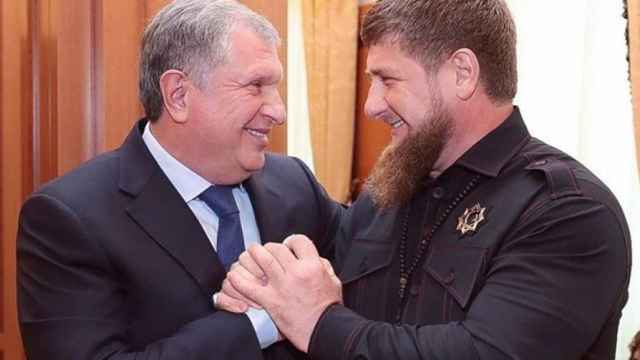 One small but proud Chechen Republic is hassling an entire state,” Kadyrov sarcastically said in a video posted on his Instagram page after the U.S. Treasury announced its decision. In a comment to the video, Kadyrov suggested that he was blacklisted for his anti-terrorist efforts, rather than for human rights abuses. “The U.S. can’t forgive me for devoting my life to fighting foreign terrorists, including the minions of American special services,” he wrote. “There is peace and stability in Chechnya. 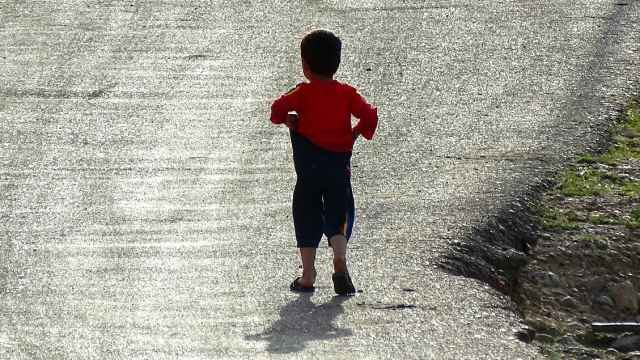 While the U.S. spills blood all over the world!" 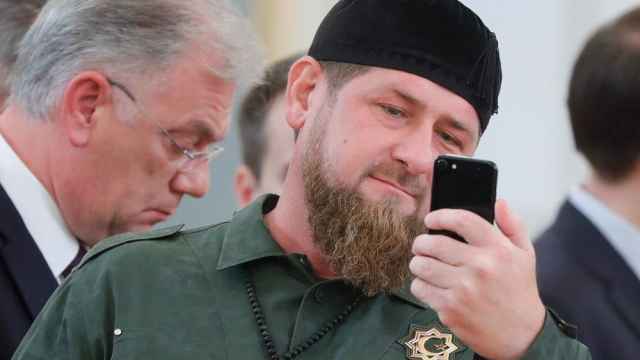 Kadyrov was blocked after being sanctioned for human rights violations by the U.S.